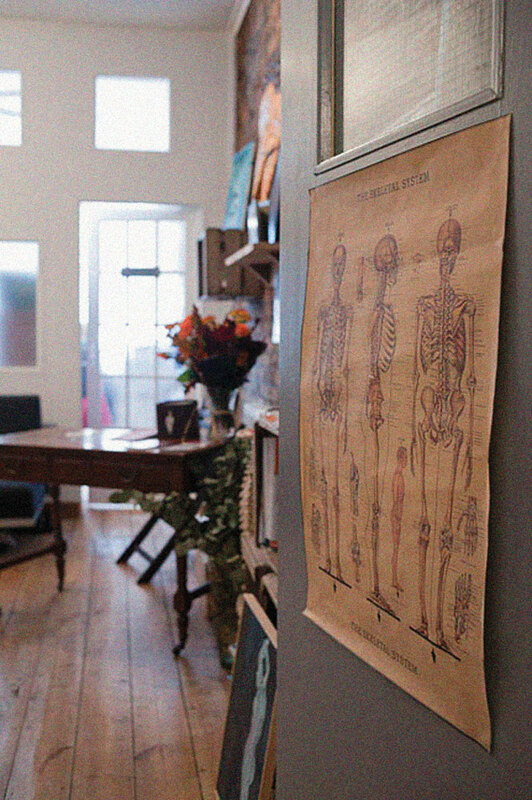 Jing Advanced Massage Training is a hands-on and on-line massage training school that has been revolutionising the massage industry in the UK since 2003. 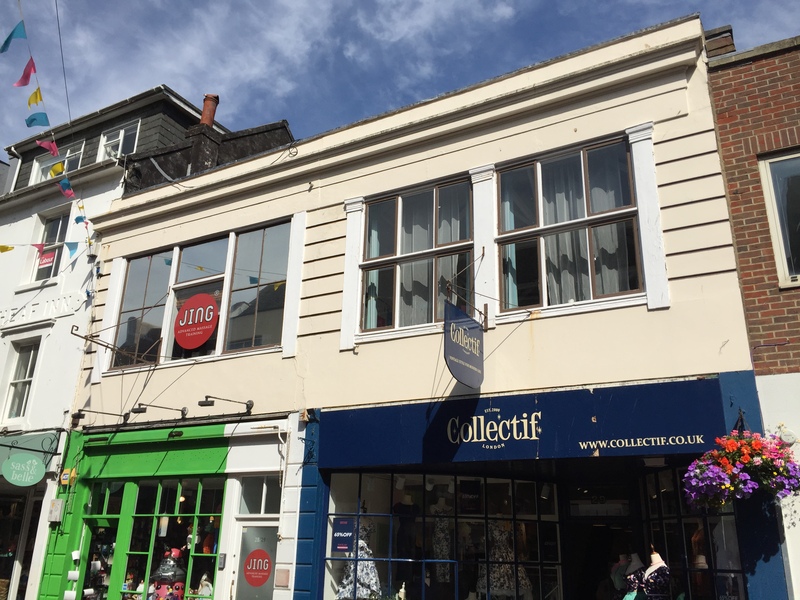 Just 10 minutes from Brighton station our training studio’s are located in popular and fashionable Bond Street in the centre of the City and at the gateway to the North Laines. 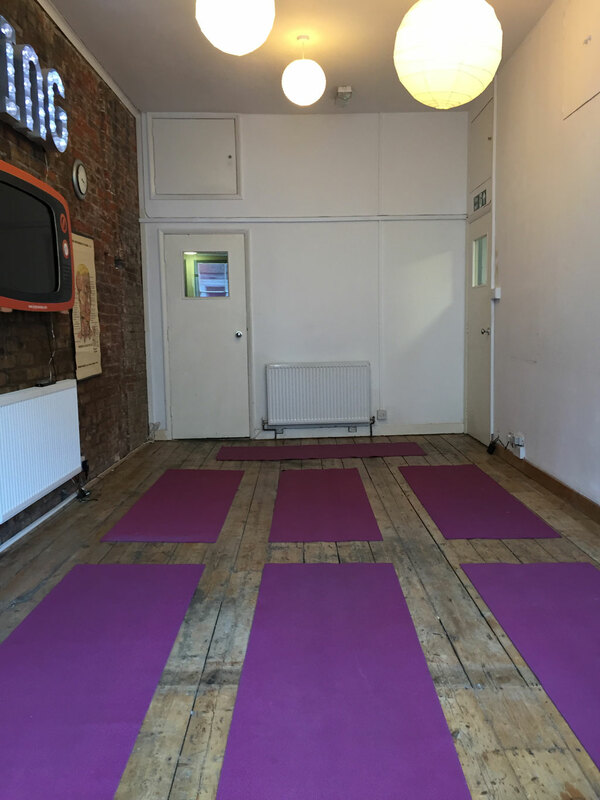 Our two beautiful studios are available for independent hire when the school is not using them for teaching. 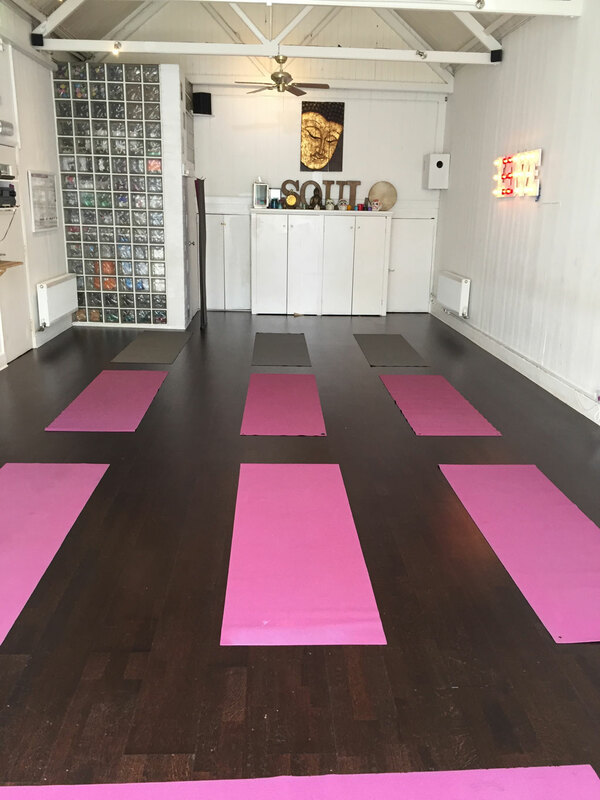 They are perfect spaces for yoga classes and/or holistic or complementary therapists looking for a calm and harmonious location to practise. Our larger studio has a high open eave ceiling and has a real workshop feel to it with its traditional wood paneled walls and wooden flooring. There is a projector & sound system available for you to use. This is a large space and will happily accommodate 12 massage tables and 24 students. Whilst smaller this room still has the same vibe as studio 1 with lovely exposed brick walls, high ceilings and wooden flooring. This room enjoys a separate sound system to studio 1. All bookings will include access to the reception area, changing room and kitchen facilities.